Stretch Marks (striae) is a permanent skin damage, which is why treatment aims to improve their appearance rather than make them disappear. Stretch marks appear following dramatic weight loss or weight gain as well as during pregnancy. Striae may appear in different colors (flesh color, pink or red) and may affect any part of the body. 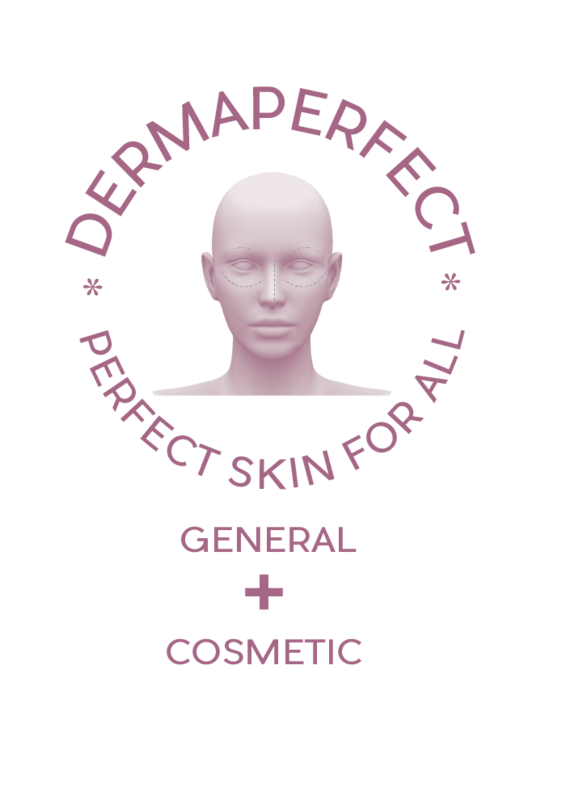 At Dermaperfect we offer a signature 3D treatment for stretch marks that aims to improve their appearance to nearly unsightly lesions.